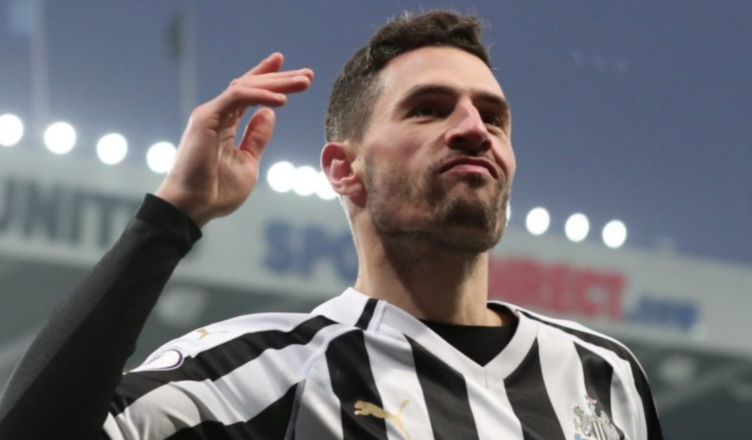 Fabian Schar now ranked 3rd in all time Premier League list – Escapes unwanted record.. – NUFC blog – Newcastle United blog – NUFC Fixtures, News and Forum. 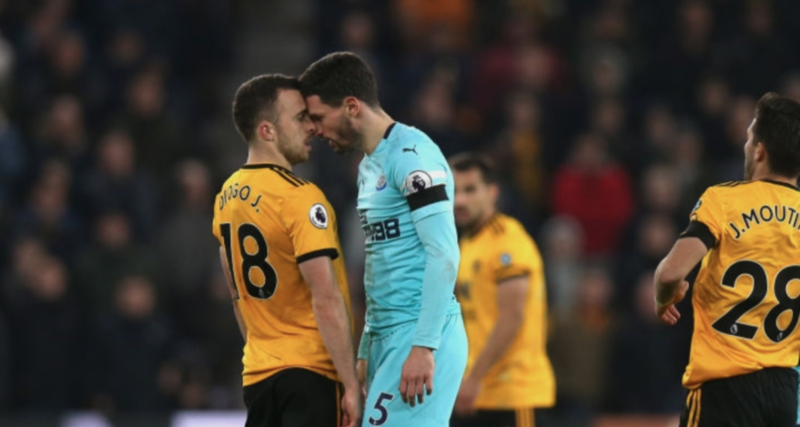 As revealed by OptaJoe, only TWO players in Premier League history have reached 10 yellow cards faster than Newcastle’s Fabian Schar. Schar – who signed from Deportivo for £3m last summer – has accumulated 10 booking in just 18 top flight appearances this season; a tally that’s only been ‘bettered’ by former Man Utd midfield Marouane Fellaini (booked 10 times in 17 appearances) and former West Ham and Derby defender Igor Stimac (booked 10 times in just 16 appearances). Back to Schar and the Swiss international is currently in the midst of a two-game ban after picking up his tenth caution of the season in our 3-2 win over Everton a few weeks ago. He missed last weekend’s draw at Bournemouth and will miss the trip to Arsenal a week on Monday, meaning he’ll be available for selection once again ahead of our home game with Crystal Palace on April 6th. A brilliant buy as things stand, with him appearing to be a solid defender, impressive ball player and fierce competitor, but he may need to reign in it a little!